Thank You to Young Women Energized! 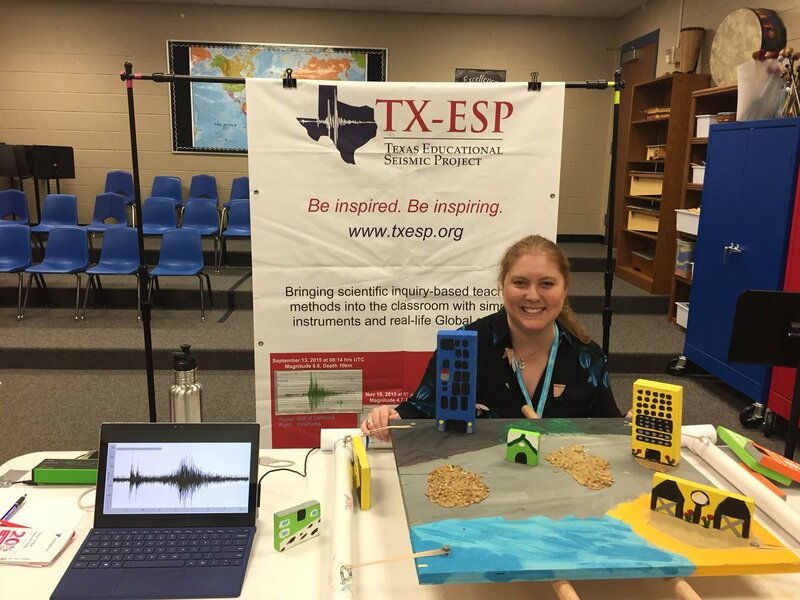 Texas Educational Seismic Project had the support and pleasure to present a mathematics hands-on activity yesterday, November 14th, 2018. At the YWE Women and Girls in STEM Summit, we were joined by other nonprofit STEM outreach groups, leading local schools and Universities in Houston, Texas. Our student and parent audiences were able to learn the difference between linear and logarithmic graphs and plots. What did everybody gain? They learned that using the exact same data sets on two different types of graphs can present the same information in two different perspectives. It’s a neat little math trick that can help you later on in life when you are trying to propose a solution or request an increase rate of materials, money, Etc. The data set we used for comparison was breaking pasta! Yes, we borrowed a fantastic activity from IRIS; we broke different bundles of spaghetti to demonstrate how an earthquake’s energy substantially increases when using the earthquake magnitude scales. Not only did the students learn about the exponential growth rate associated with the energy released, they also learned two different graphical representations of the same dataset. We pulled it all together with a little real life story- that you could use this nice little math trick to present to your boss an effective graph demonstrating why your next promotion should have a much higher increase in your wages. We all love to earn more money! So we wrapped up in a bow these elements: geology, geophysics, mathematics, messaging and real life applications of the example activity. ← FOLLOW-UP: Detecting Weather Patterns in Pennsylvania, Welcome Station NMPA!